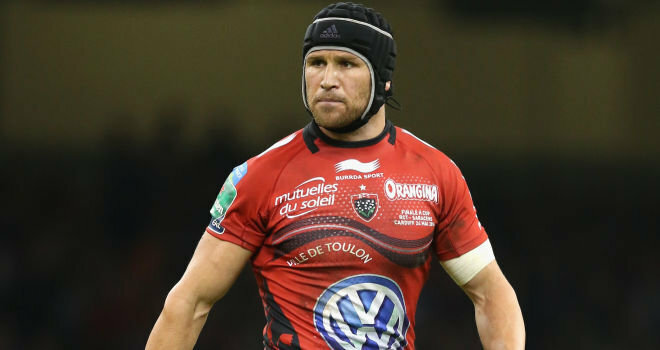 Matt Giteau’s time in France is coming to an end. Toulon utility back Matt Giteau confirmed this week that he will switch to the Japanese Top League for the 2017/18 season. The Australia international confirmed the news on his Instagram account on Monday. 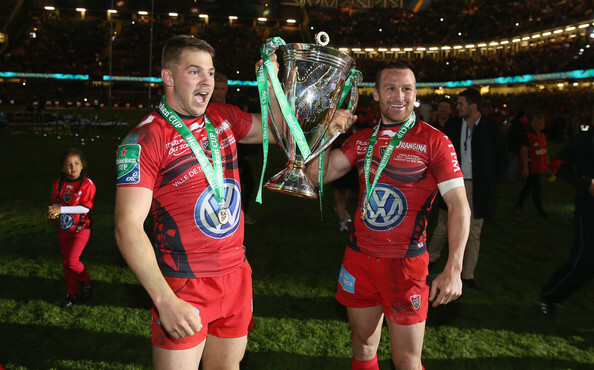 Giteau signed a two-year deal back in 2014 with an option of a third, but he has chosen not to take that up and will leave France at the end of the season after six years there. It has now emerged however that Giteau’s route to Japan may not be direct. Brumbies coach Stephen Larkham has revealed he is ‘open’ to Giteau returning to Canberra. The Brumbies are apparently keen to lure some experience back to the club in the forms of Giteau and winger Drew Mitchell. Larkham admitted that he would like Giteau to play for the Super Rugby franchise in between his contracts and that he would love to have the stalwart back in the Brumbies mix. “Potentially, I’m always open to someone like Matt coming back,” Larkham told the Canberra Times. “He’s a bit of a local legend and held in high respect among the boys. This generation really respects him and I’m sure they’d love to play with him. “All options are open. I’ve spoken to Gits before about coming back to the timing hasn’t quite worked. I know he’s off contract with Toulon and has a bit of a break for Japan.